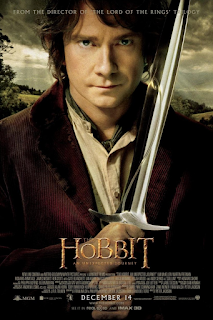 Like anyone who has seen the Lord of the Rings series, I went with caution for this movie. We all remember how long, uneventful and quite frankly boring the first Lord of the Rings movie was, but that movie was crucial in the series so I went to this movie with the same expectation, crucial but as interesting as watching paint dry. Yes there’s a “but”, but this movie proved me wrong. Well duh! The Hobbit is a prelude to LOTR.